Room and HATS equalization are prerequisites for technically sound verification of Speech/Voice Enhancement devices in laboratory conditions. This note expands on frequency band selection as well as the actual equalization process described in “EQUALIZATION FOR ETSI-COMPLIANT AUDIO FACILITY” (cf. ). Although related, the Head and Torso Simulator (HATS), cf. , is not covered here. 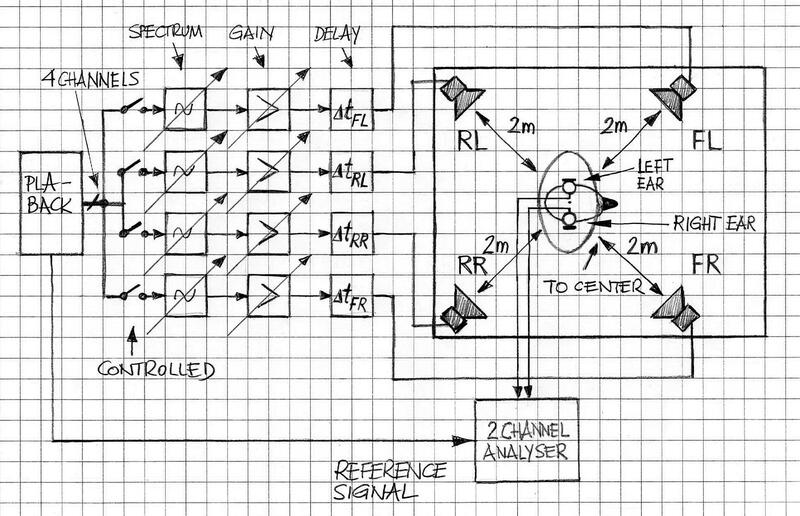 Figure 1 outlines the ETSI Audio/Test Room from the perspective of loudspeaker and HATS equalization; the recommended delays are ΔtFL = 0ms, ΔtRL = 11ms, ΔtFR = 17ms, ΔtRR = 29ms. Step 1: Separate equalization of the four speakers and separate level adjustment for each speaker. The front left (FL) speaker and the rear left (RL) speaker equalization and level adjustment use the left ear simulator. The front right (FR) speaker and the rear right (RR) speaker equalization and level adjustment use the right ear simulator. Step 2: Joint equalization of the two left-hand (FL and RL) using the left ear simulator. Step 3: Joint equalization of the two right-hand (FR and RR) using the right ear simulator. Step 4: Joint equalization of all loudspeaker using the left ear and the right earl simulators. where fn,c (n=1,2,…,21) is the center frequency at the nth 1/3rd octave band, fn,lo and fn,hi are low and high cutoff frequencies of the nth 1/3rd octave band. Although the standard, as per Ref., recommends using filtered pink noise, filtered white noise is a technically sound alternative. where the ‘ave’ operator is the arithmetical average calculated over all frequencies of the nth 1/3rd octave band and Sn,in(f) and Sn,out(f) are spectra within the bands of interest; |.| denotes the absolute value. to the individual filters, the resultant frequency response (as in Step 4) shall be flat between 100 Hz and 10 kHz within a tolerance of ±3 dB. There are several other details regarding the equalization procedure and its implementation. Contact us to discuss the details with our engineering staff. VOCAL’s Voice Enhancement solutions’ practices include lab facility equalization according to the applicable standards and using various applicable DSP-based techniques such the ones discussed in this note. British Standard BS2045:1965 Preferred Numbers (there are ISO and ANSI versions (1973)).